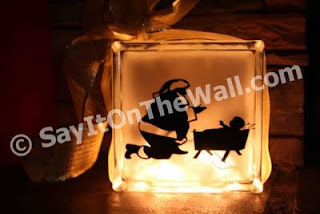 Holiday blocks- isn't this precious? Well, with my free code I bought some vinyls for dice!! so.. I created vinyls that will be rewards when we finish 2 months of consistent reading or for any other reward our kids might earn. 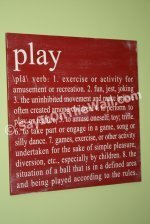 The activities are family activities and I am excited to use it!! The other dice I made for those 'bored' days- when the kids can't think of anything to do. Now, I don't have that problem yet but I know it will come!! 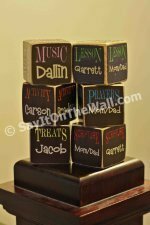 30% of any dice order!! Use code DEW30 at checkout and say some money on some cute dice vinyls!! or the chore dice... now that's the way to go!! Then come back and tell me what you like!! Today only check out Groupon for the opportunity to purchase a $50 dollar gift code for Say it On the Way for $20! !